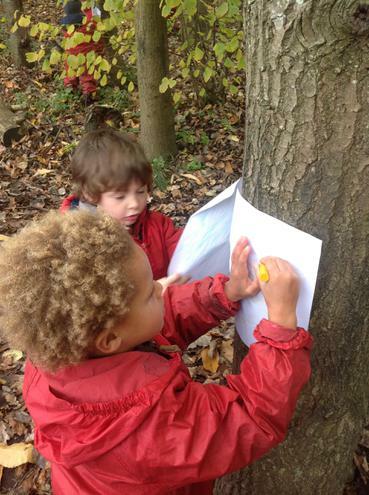 What do Forest School sessions offer children? 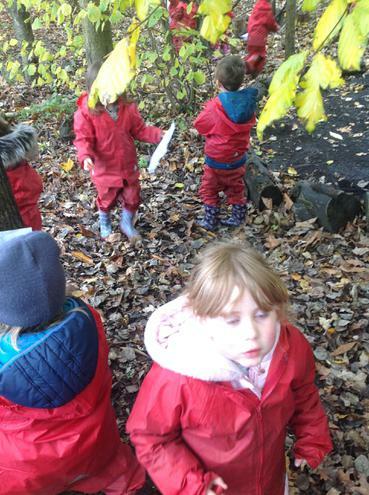 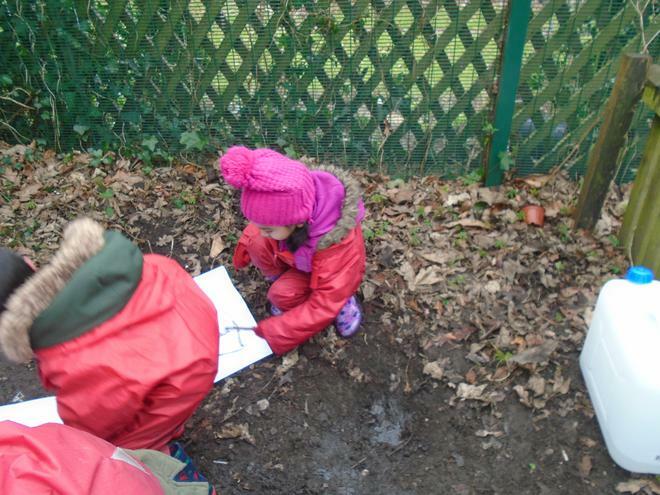 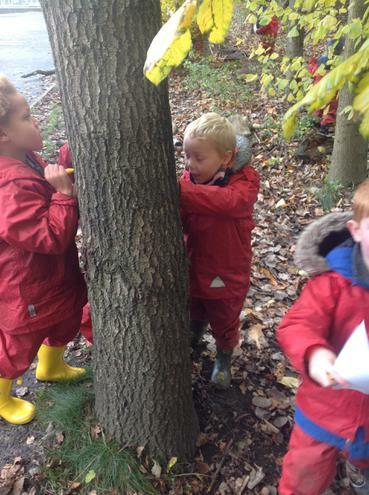 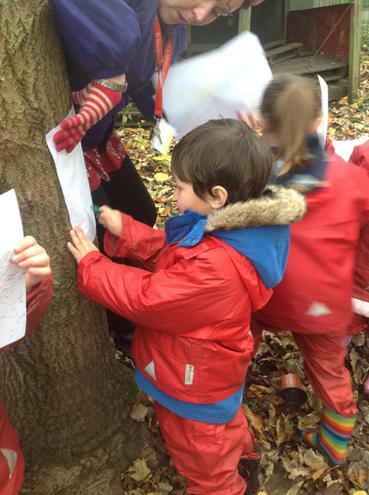 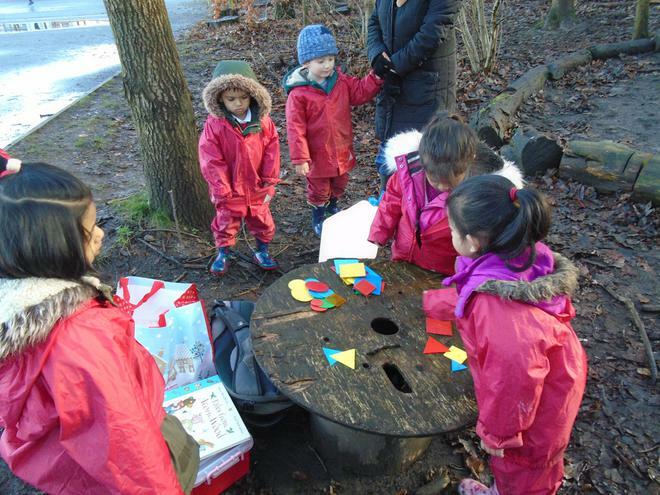 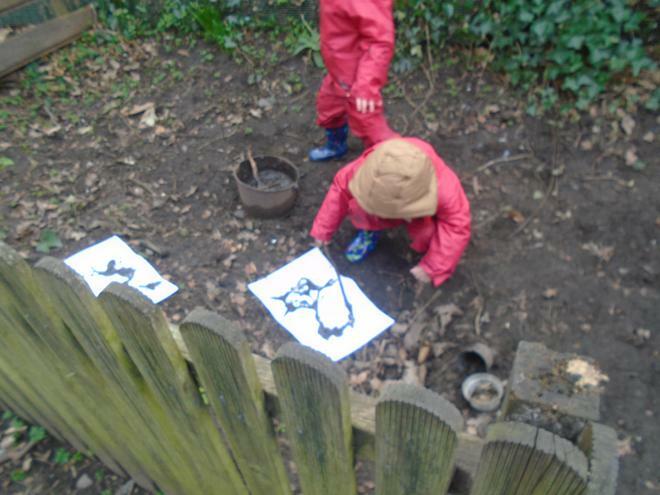 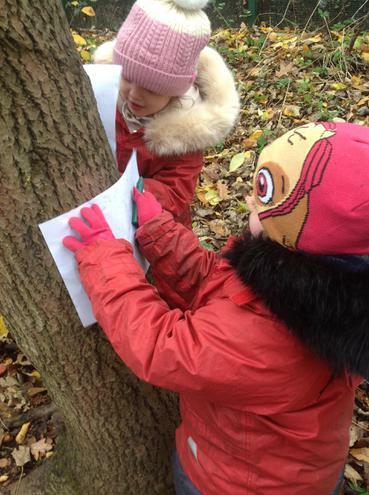 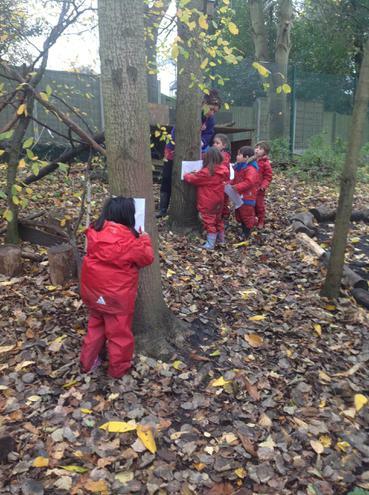 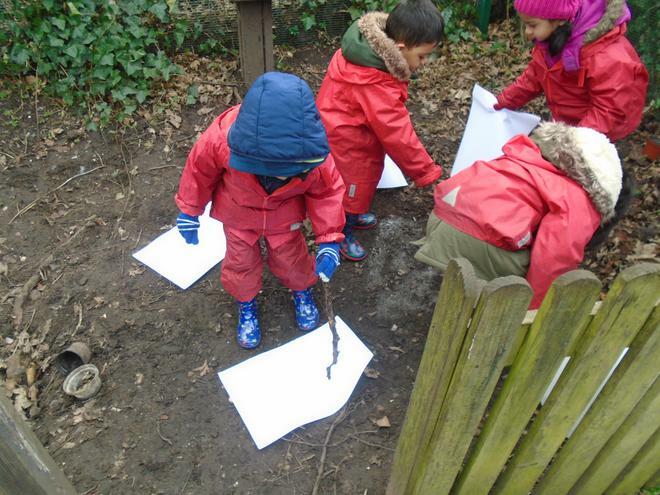 Forest school offers an excellent opportunity for play and exploration, however, practical tasks linked to the EYFS are designed to enhance children’s development are what drives the forest school initiative. 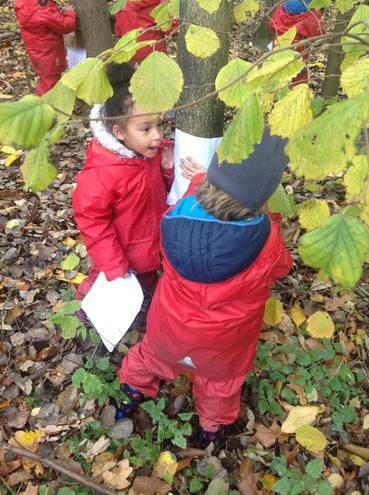 Many of the activities within forest schools are child-led, and the activities will follow the direction in which children choose to take them. 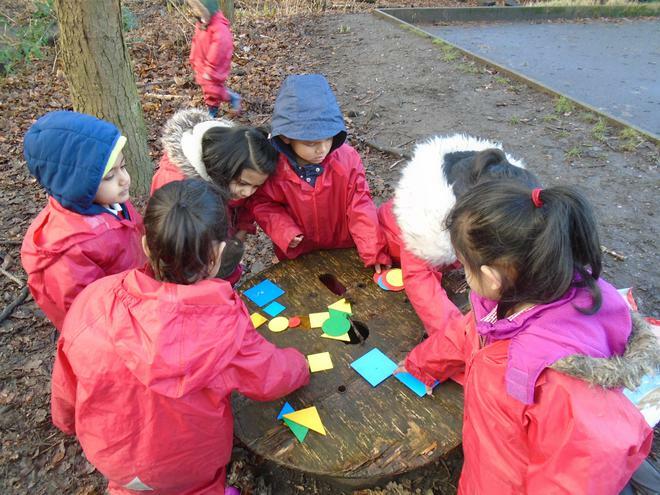 They may decide to work independently, working on developing their own problem solving skills and creativity, or they may join up with other children and work within teams. 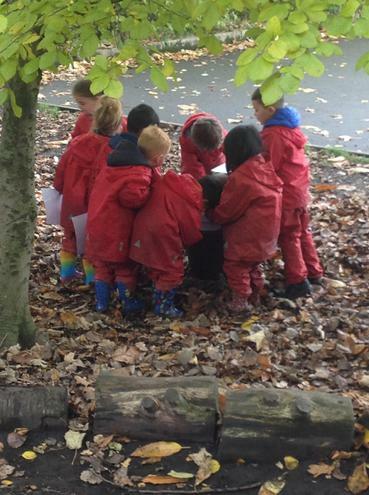 This is excellent for children’s social development, as they will learn how to collaborate within a team, and how to share their ideas and to listen to others. 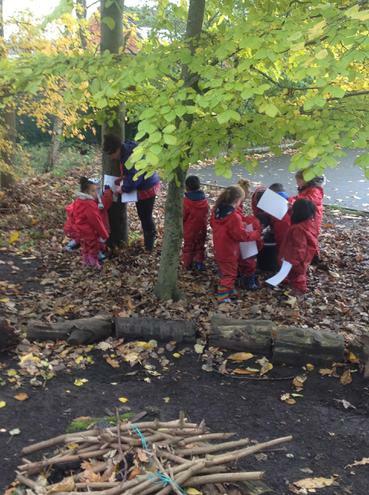 Forest school activities are child-led, and adults are there to support and guide the children, but not to direct their learning. 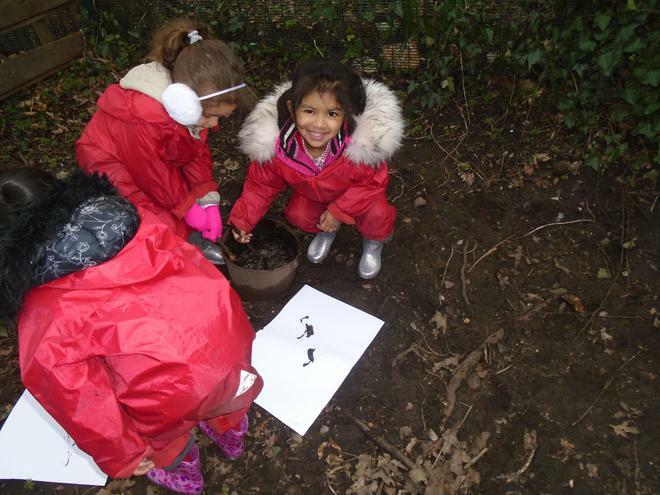 This gives the chance for children to really develop their imagination and creativity when carrying out tasks. 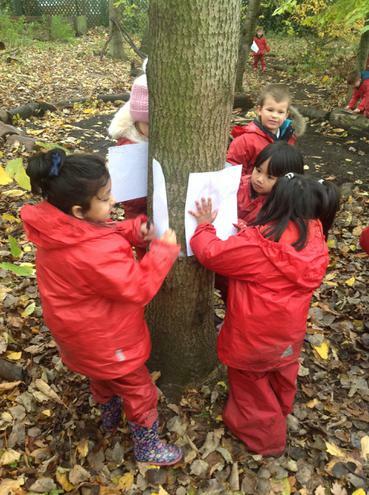 There are no limitations to forest schools and children are free to let their imaginations run wild as they attempt problem solving and exploration of their surroundings.